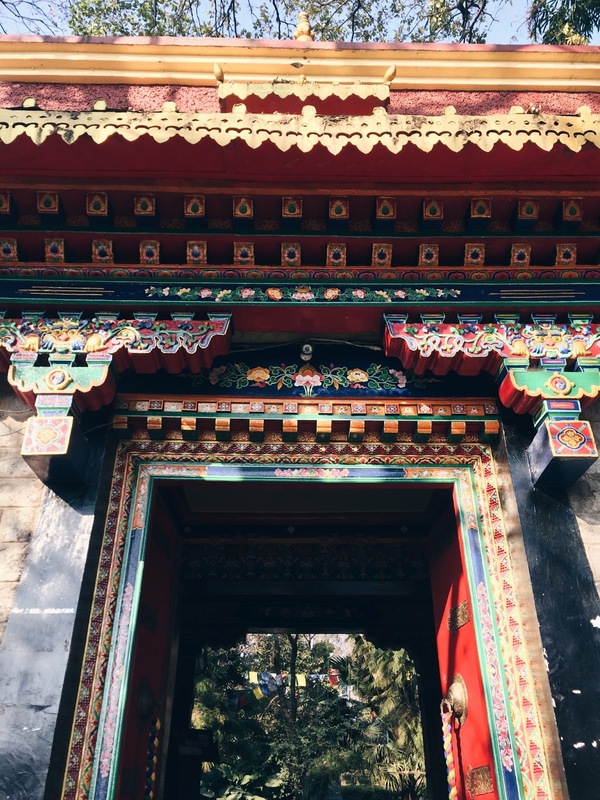 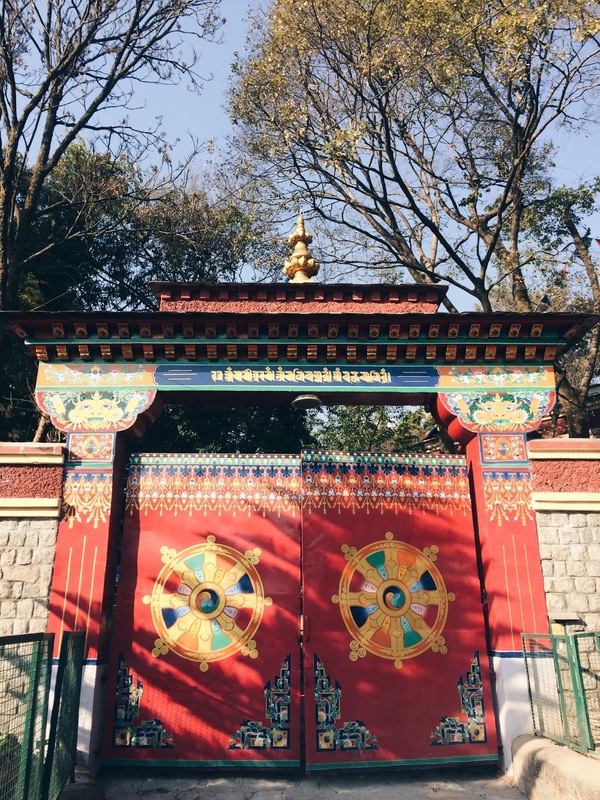 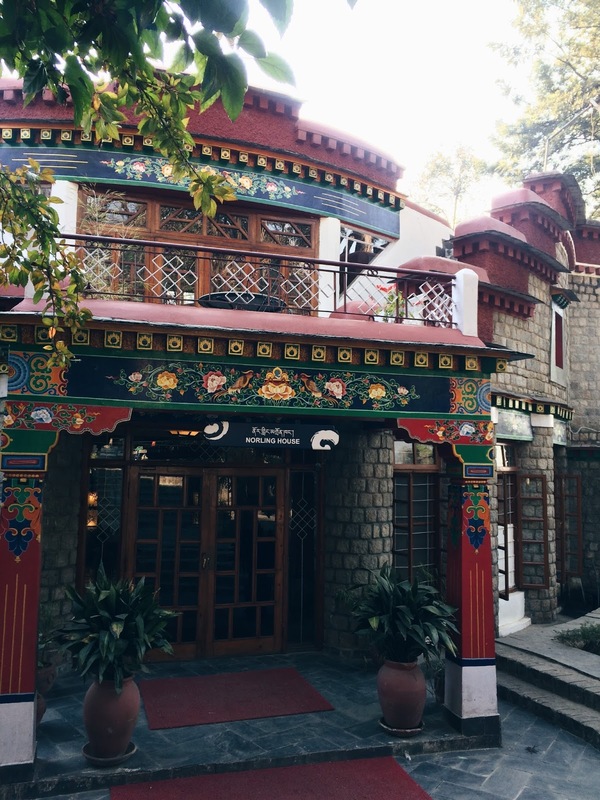 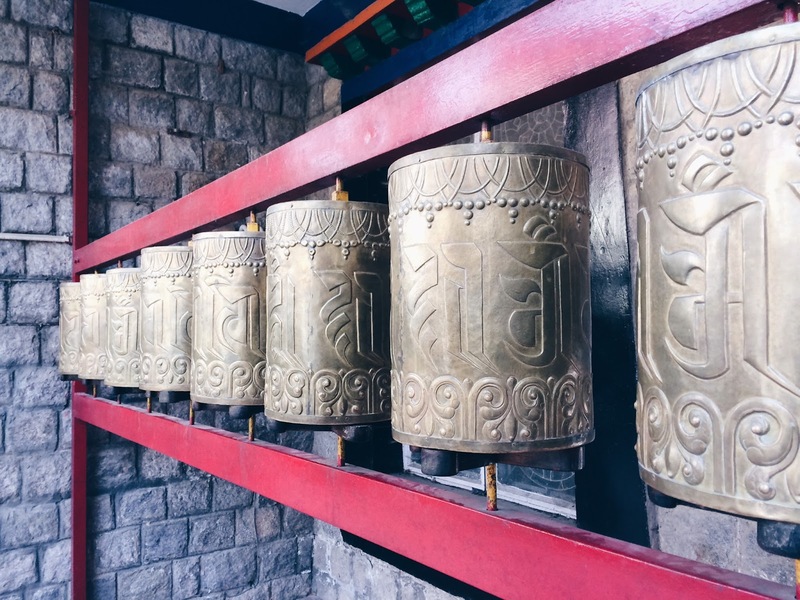 My recent trip to Mcleodganj and Dharamsala proved to be just the break I needed and gave me a chance to exposed me to the beautiful Tibetan culture. 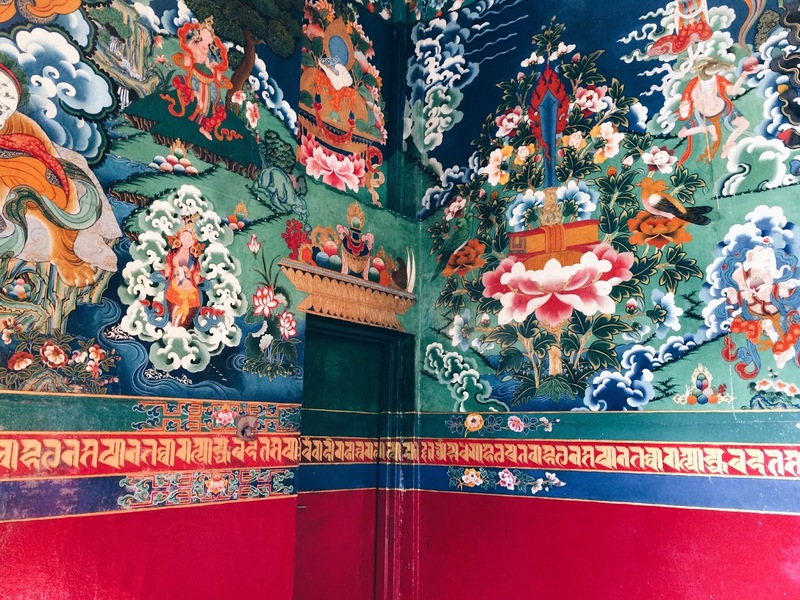 I visited 4 different monasteries over the course of my three day trip and I couldn't get enough of their art and architecture. 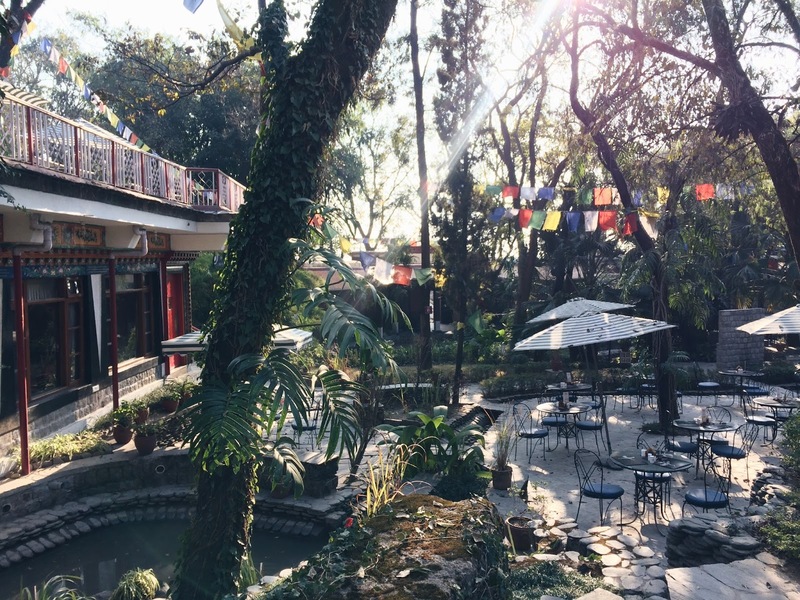 The mindblowing food in the area further added to my enjoyable experience. 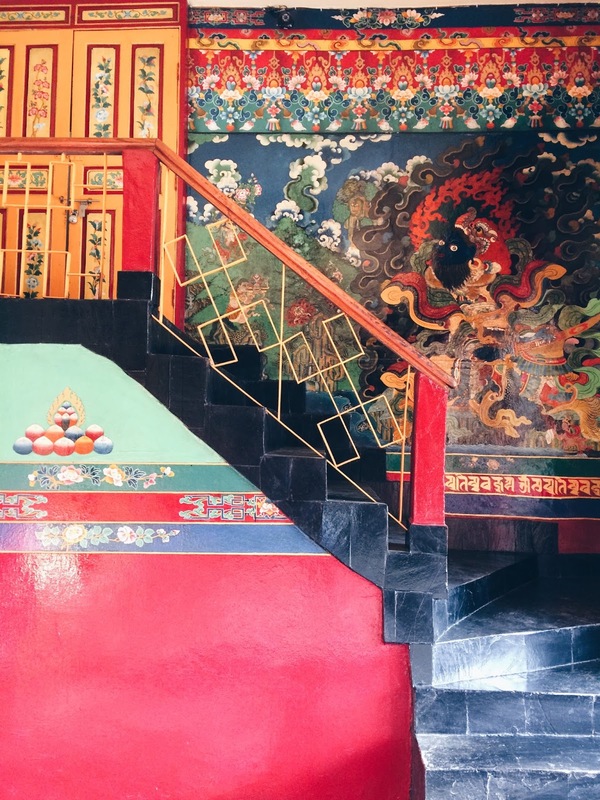 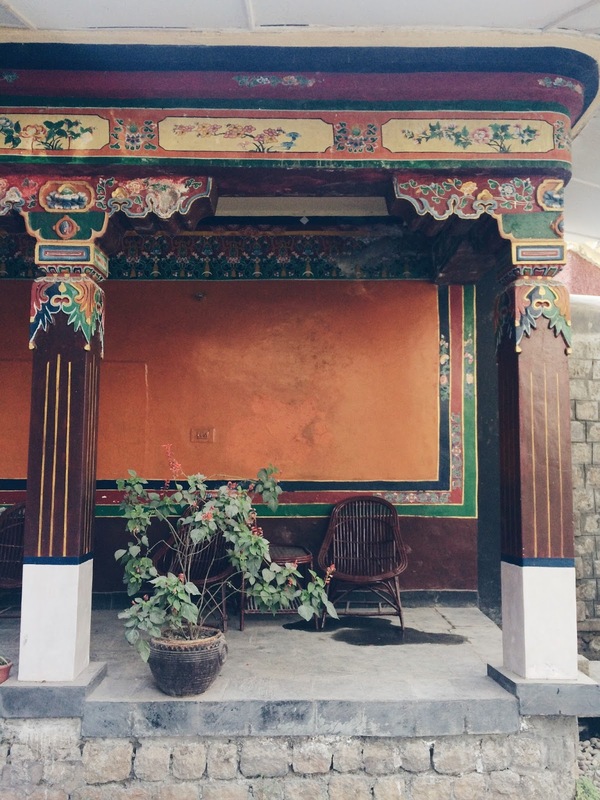 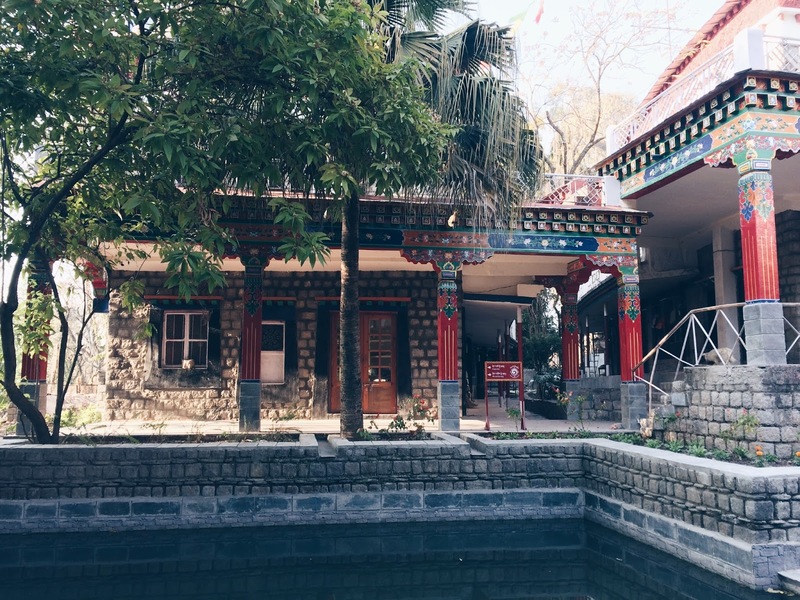 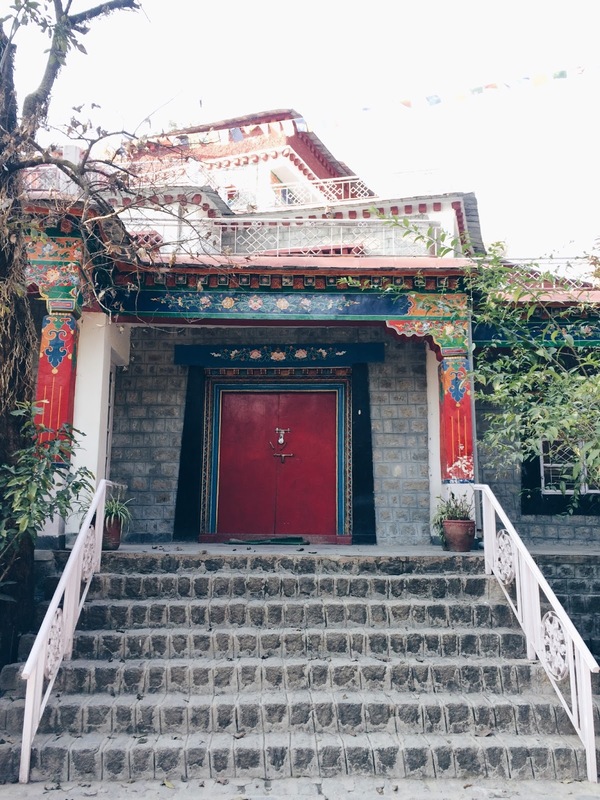 In this particular post, you'll see bits and pieces of the beautiful Norbulingka Institute. 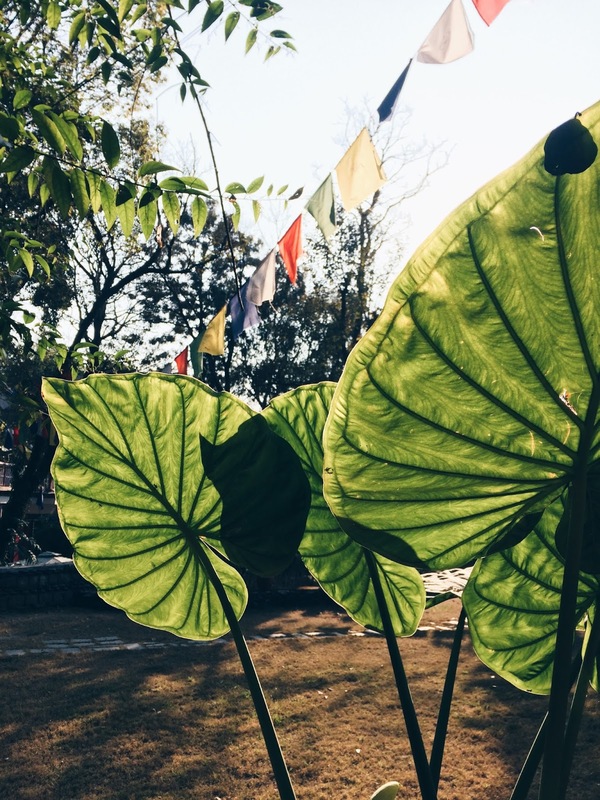 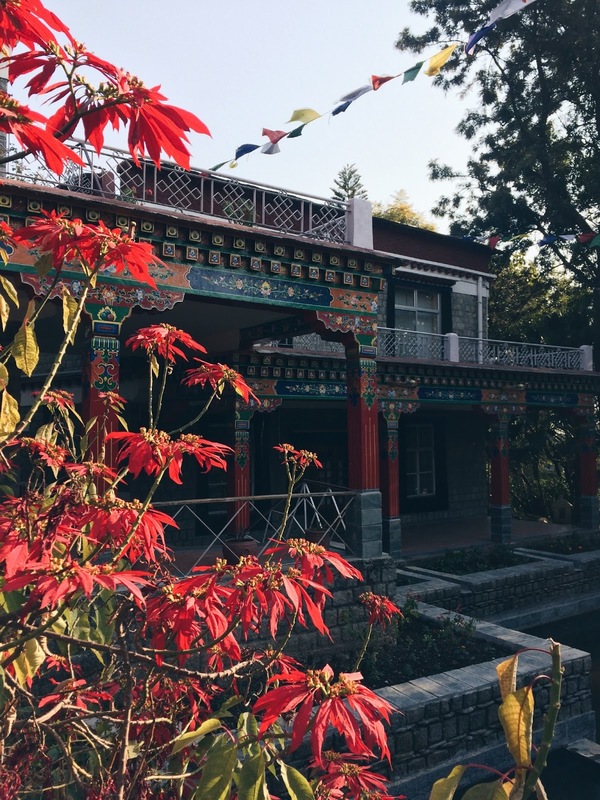 This institute was founded in 1988 by Kelsang and Kim Yeshi at Sidhpur, near Dharamshala, and is dedicated to the preservation of the Tibetan culture in its literary and artistic forms. 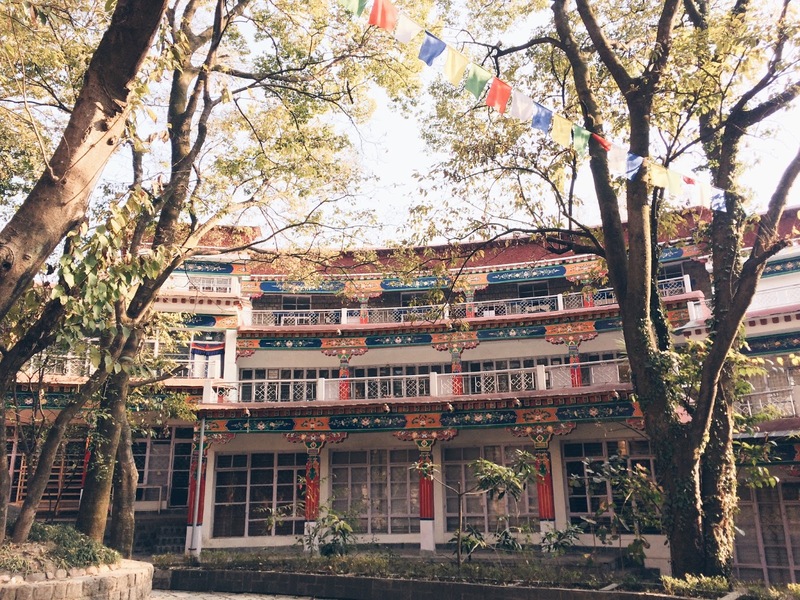 The institute is named after Norbulingka, the traditional summer residence of the Dalai Lamas, in Lhasa, Tibet. 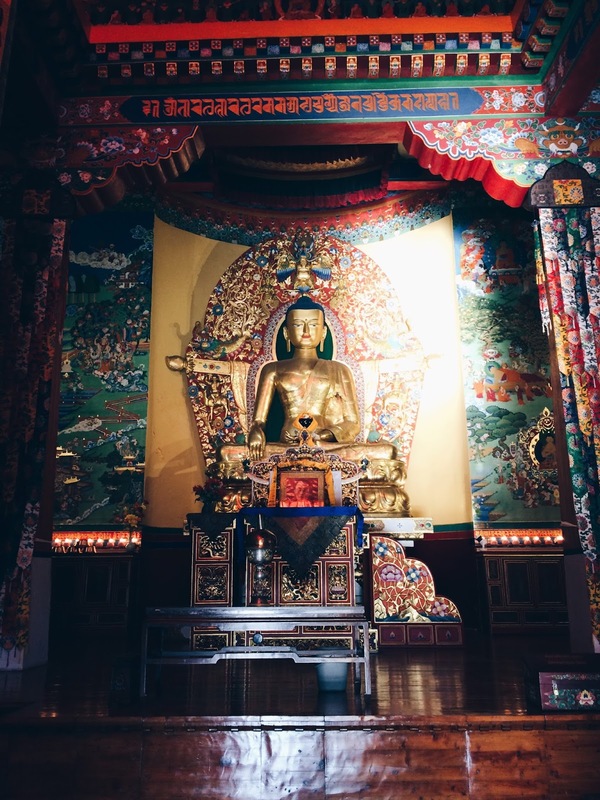 The ground plan is based on the proportions of Avalokitesvara, the thousand-armed god of compassion, with the temple as the head. 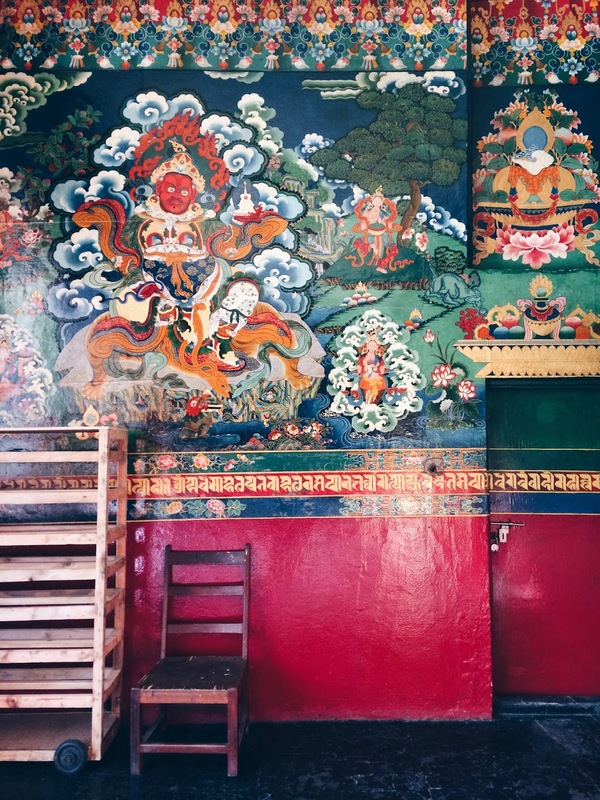 Norbulingka's art studios include Tibetan statue making, thangka painting, screen-printing, applique and tailoring, woodcarving, wood painting, papermaking, and wood and metal craft. 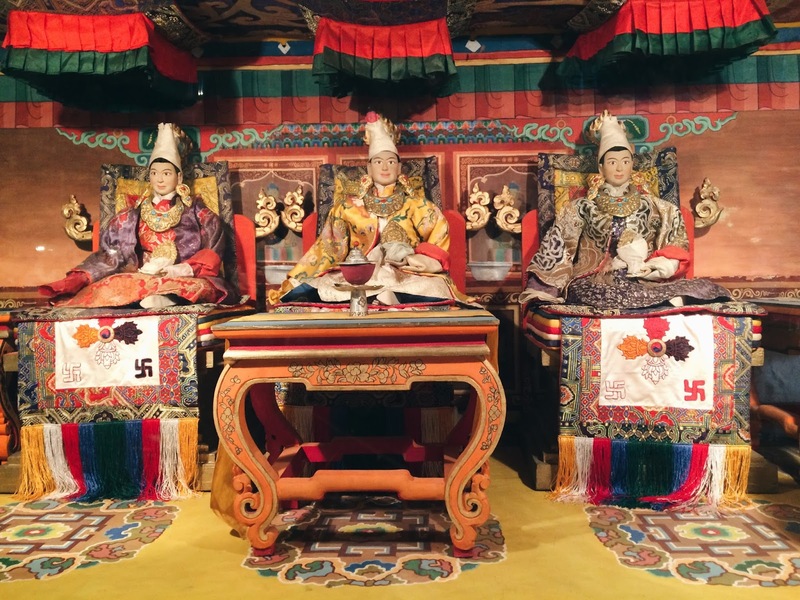 Also worth noticing is the Losel Doll Museum that showcases Tibetan life and culture, using miniature Tibetan dolls in traditional costumes. 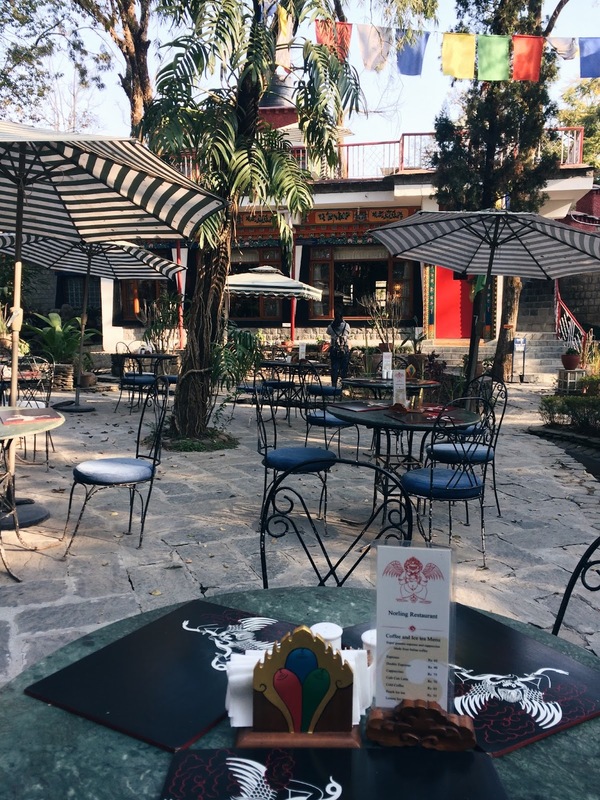 You can also try Tibetan delicacies at their in-house restaurant and cafe. 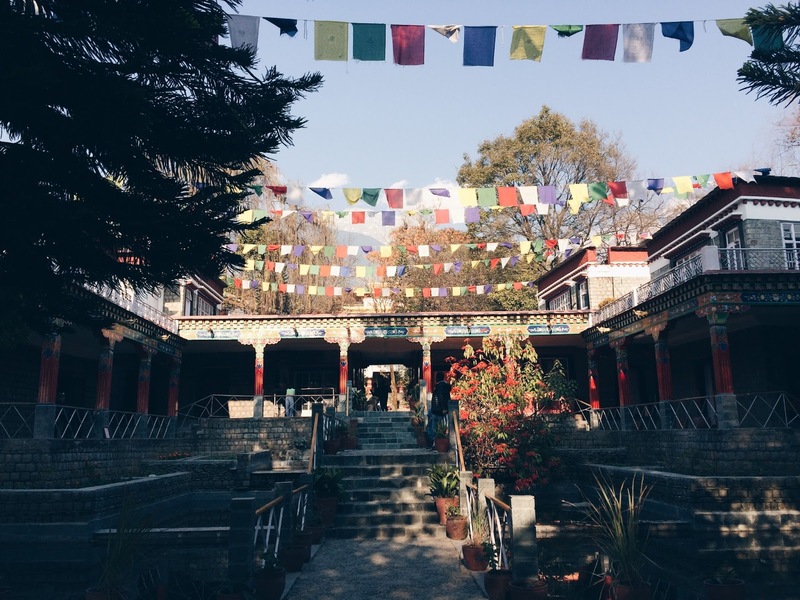 I'd suggest that you take out at least 2-3 hours of your time to fully experience the beauty and serenity of this place. 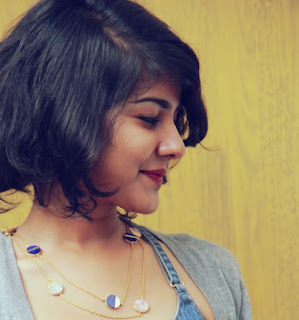 Until then, enjoy the pictures, and for more information visit their website here. 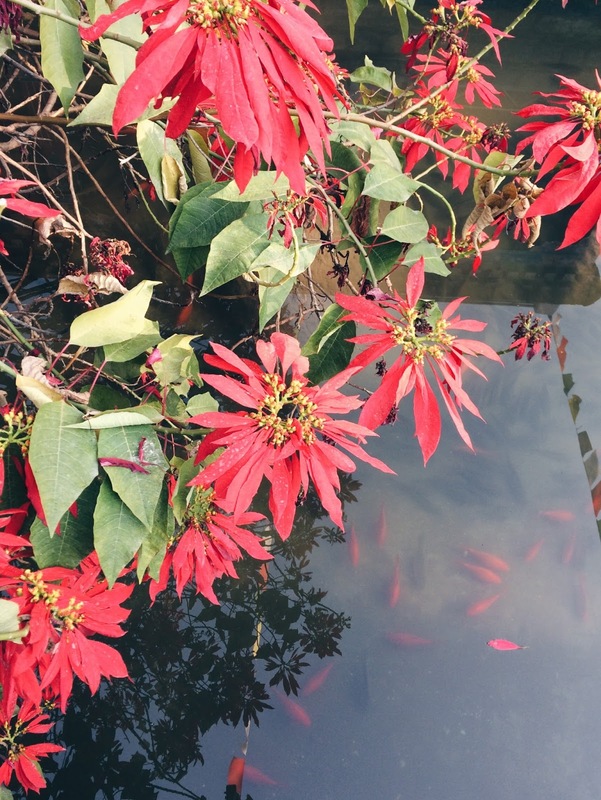 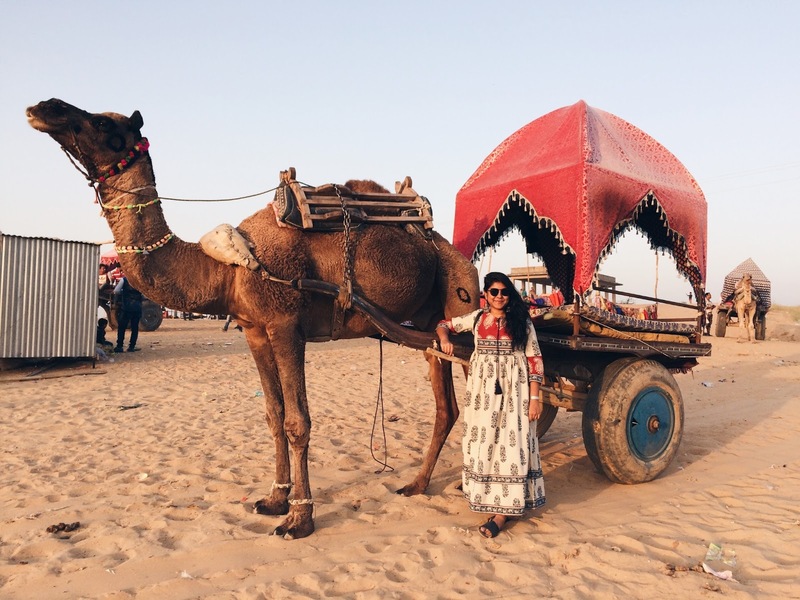 For regular updates, follow me on Instagram!